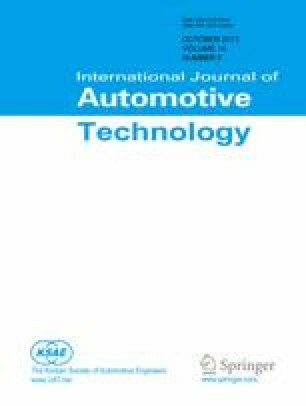 This paper discusses the necessity of using a transmission system to improve the energy efficiency of purely electric vehicles (EVs). The energy efficiency of an electric motor varies at different operating points to meet the output power demand. The three gear ratios of a transmission system can maintain the motor speed within a stable region with relatively high energy efficiency, while various vehicle speeds are needed. This work is based on a light EV prototype. The optimized gear ratios of this transmission result in a considerably reduced energy consumption of 9.3% compared with conventional EVs with single-speed reducers under the condition of the Urban Dynamometer Driving Schedule driving cycle. Thus, the transmission system is necessary to improve the energy efficiency of EVs.